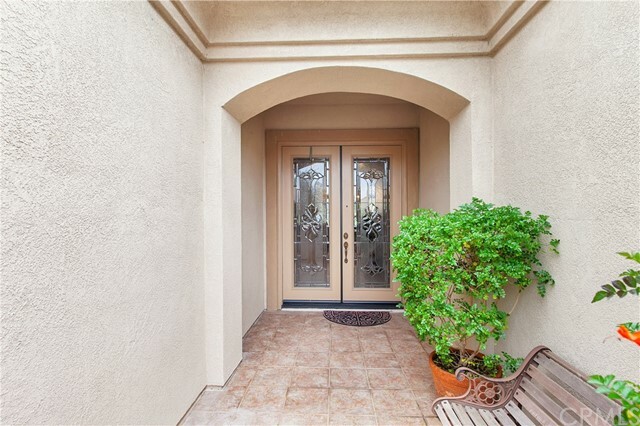 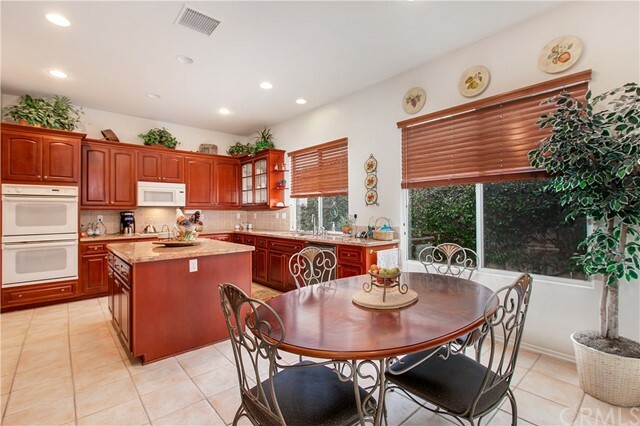 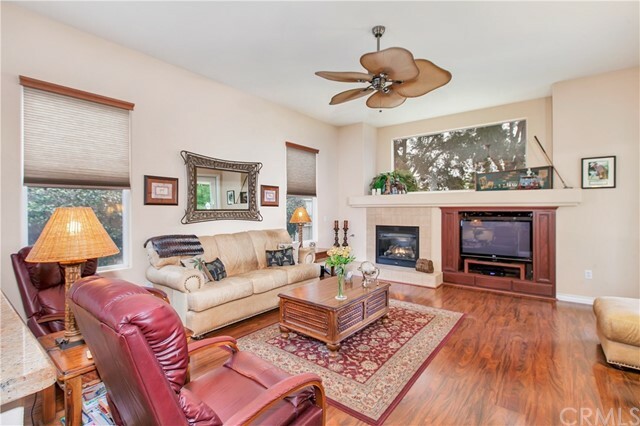 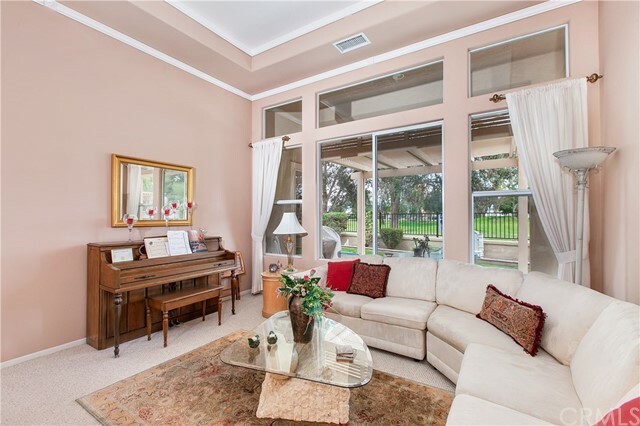 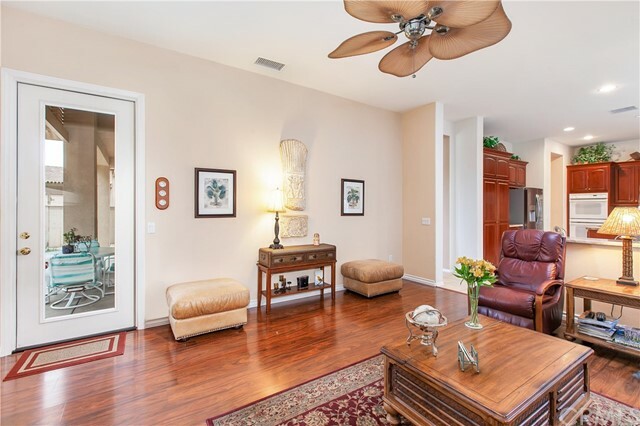 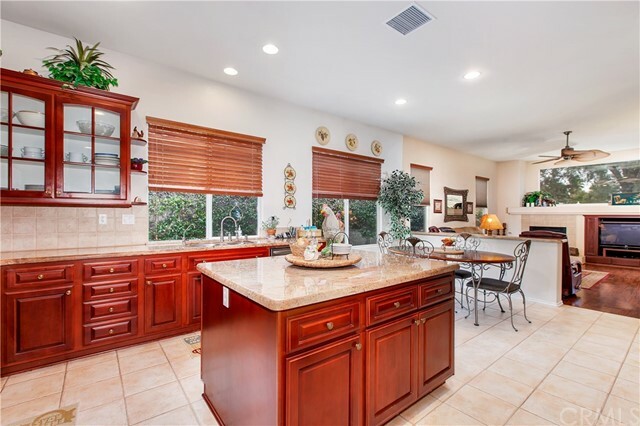 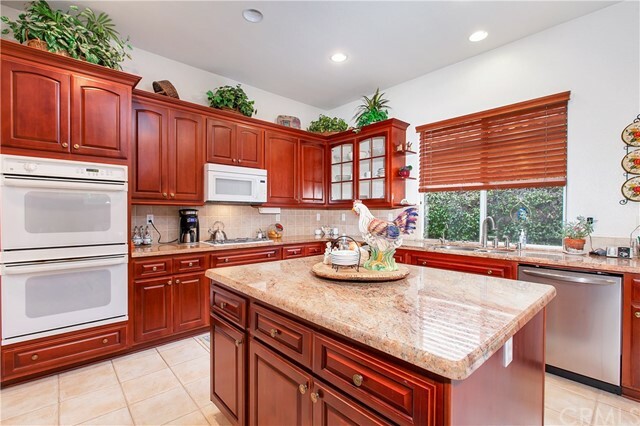 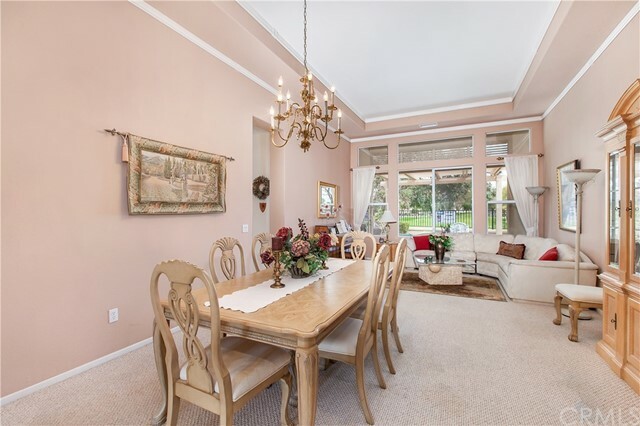 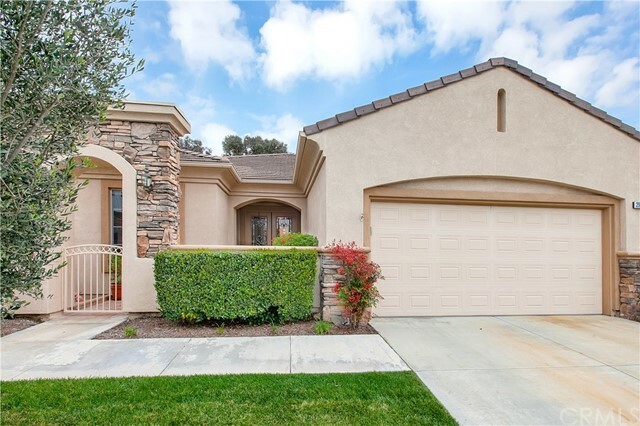 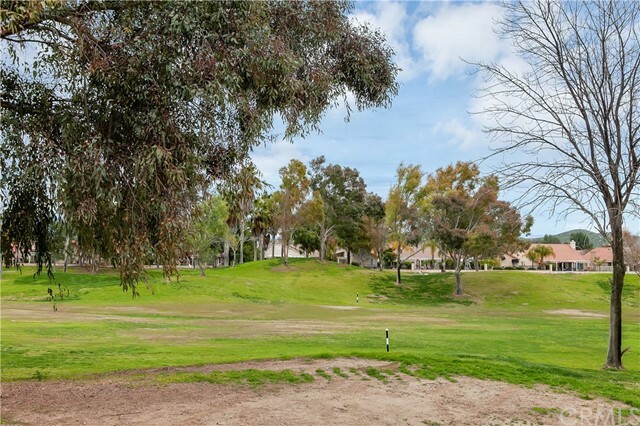 This 55+ Golf course home has a Rare DOUBLE FAIRWAY VIEW in the Premier GUARD GATED "OASIS" Community! 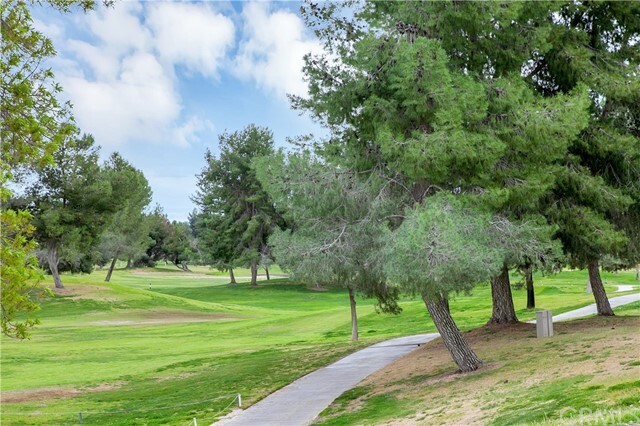 This EAST facing backyard view Located on the 2nd hole of the LAKES COURSE sits in Menifees coveted upscale golf community. 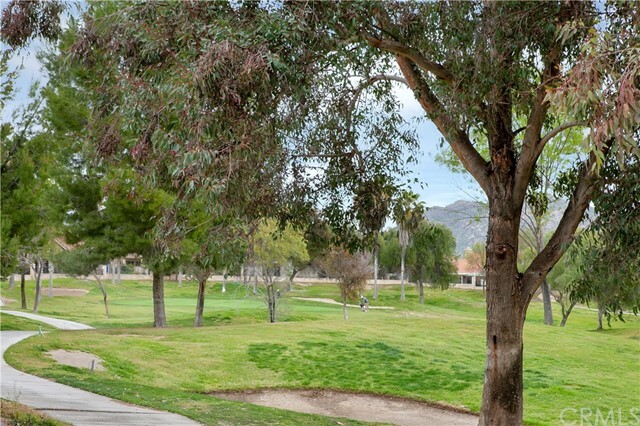 Touting 2 18 HOLE COURSES & a renown community with HUNDREDS of groups is bound to entice any savvy buyer! 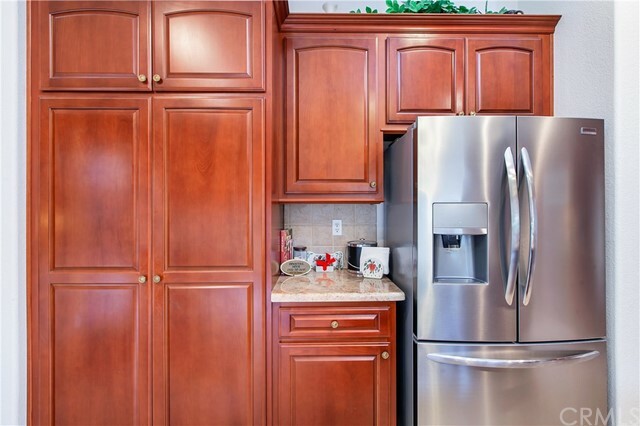 Located in a VERY LOW Tax community, this 3 bdrm home (1 converted to office) comes with FULLY PAID OFF HERO LOAN with a Star Rated Energy Efficient HVAC system (Lennox 5 ton, 13 SEER) with Certified DUCTING...meaning LOW energy bills saving even more money for the buyer! 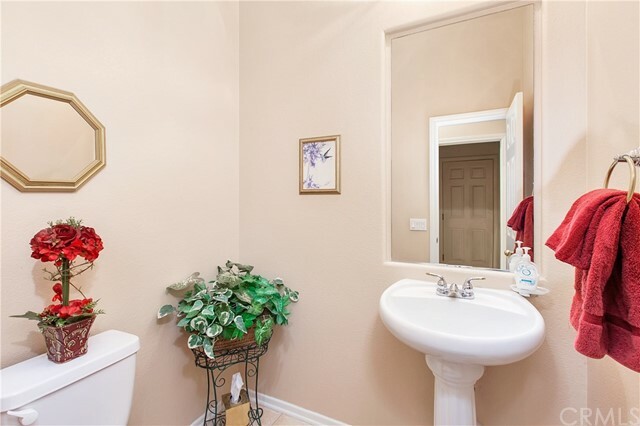 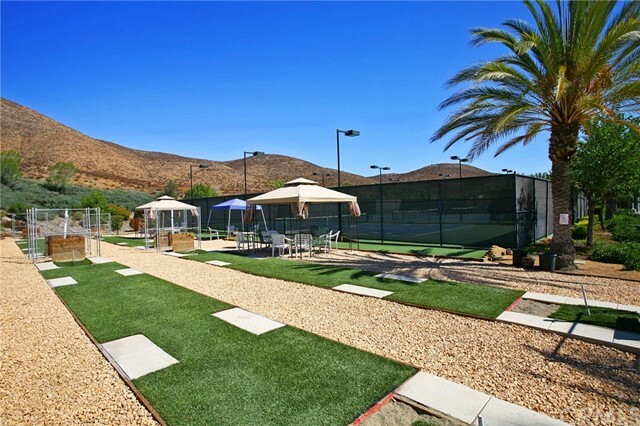 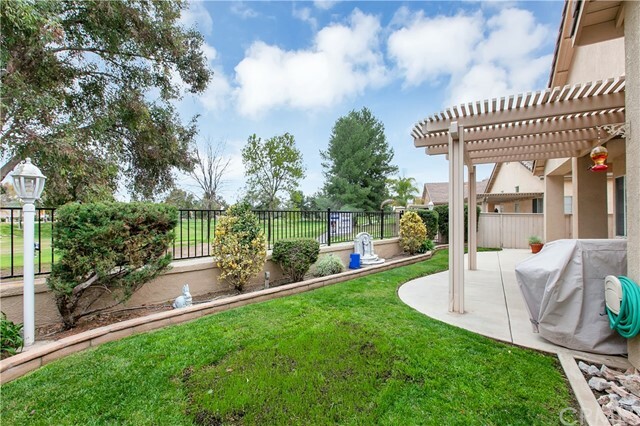 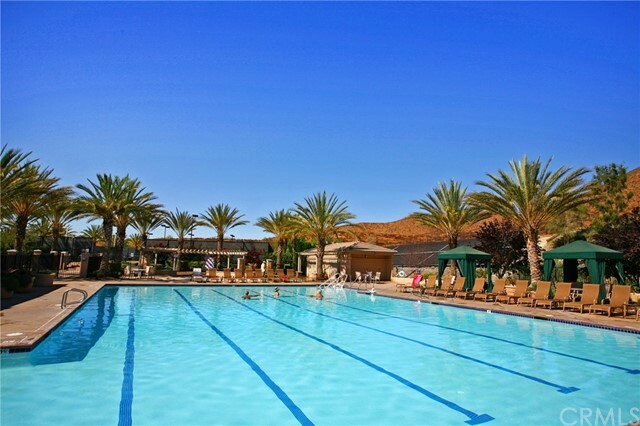 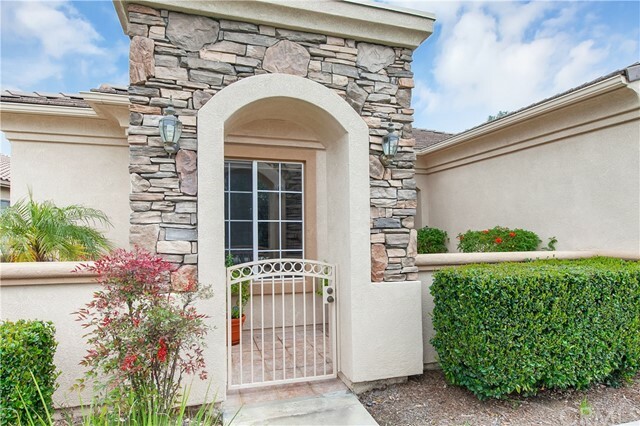 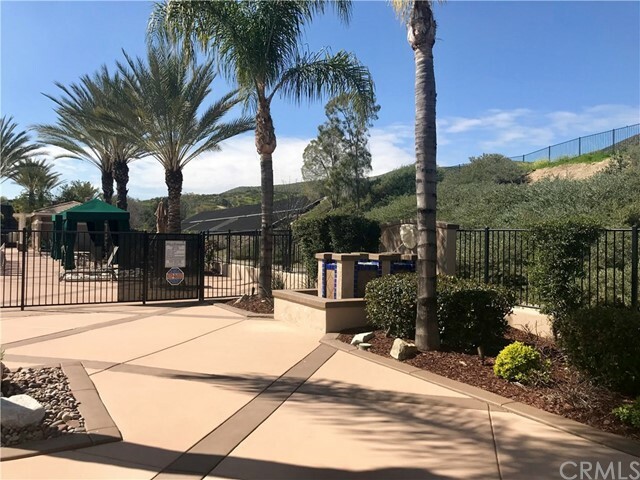 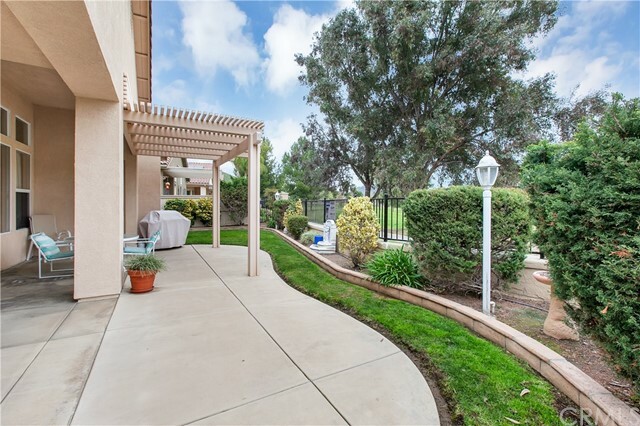 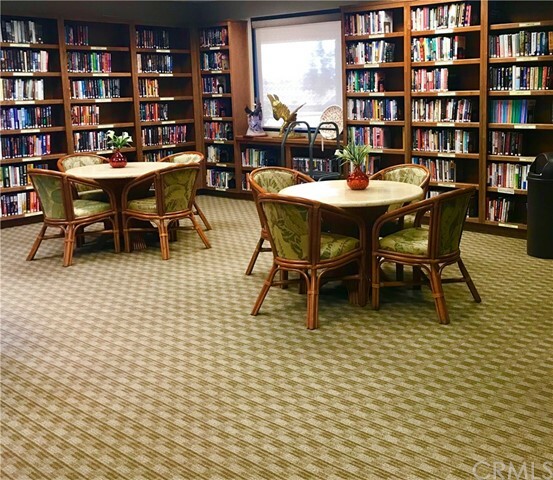 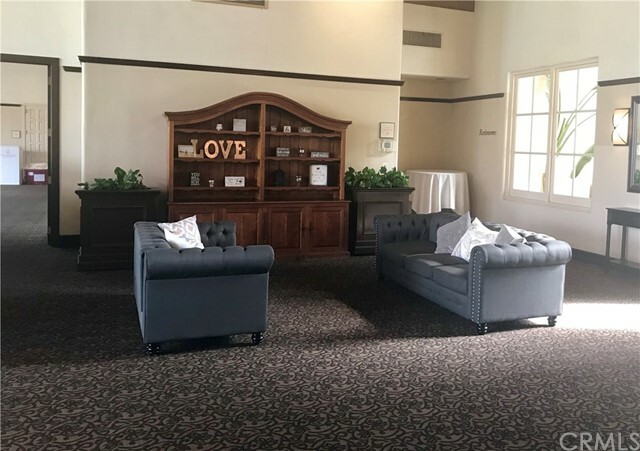 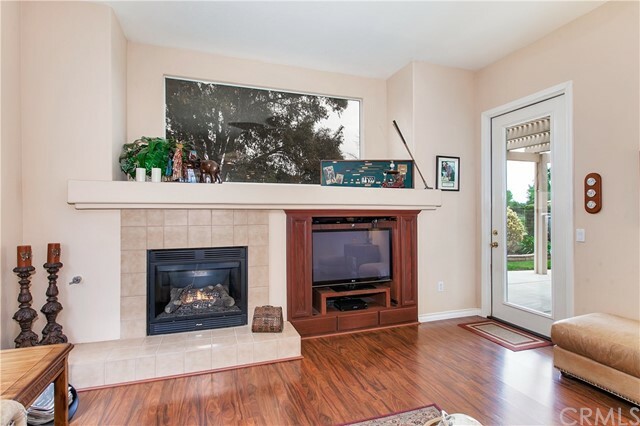 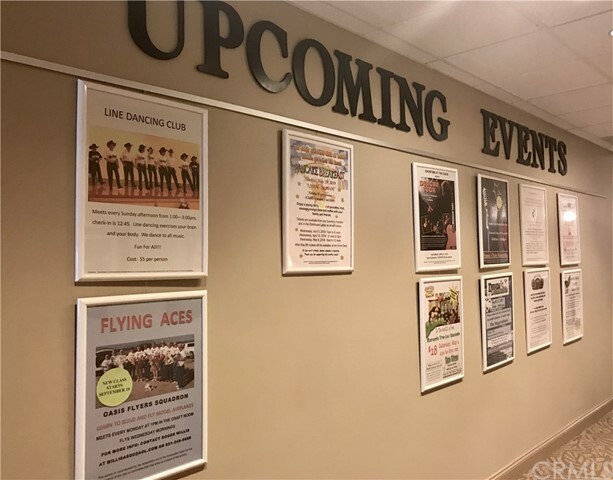 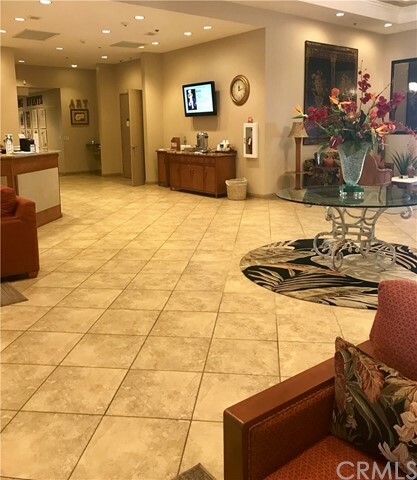 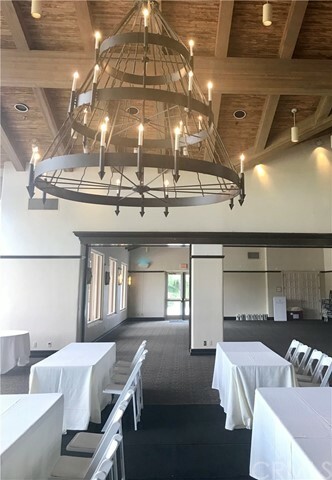 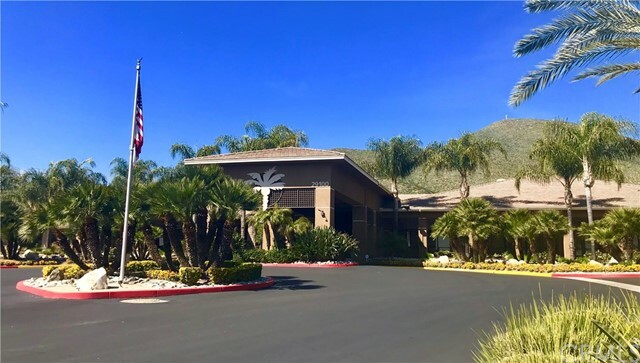 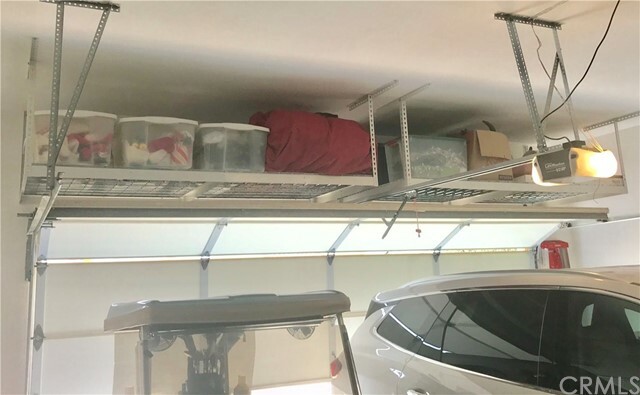 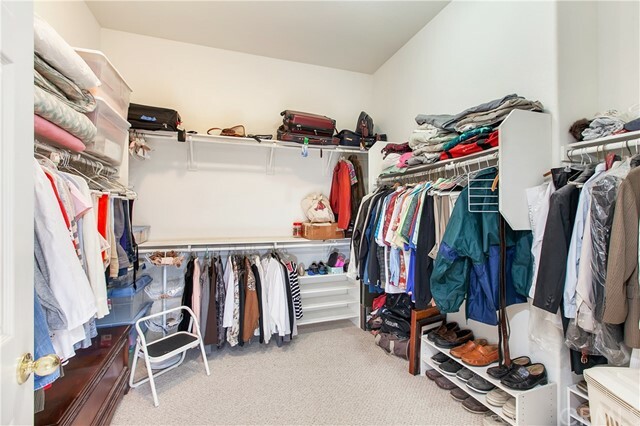 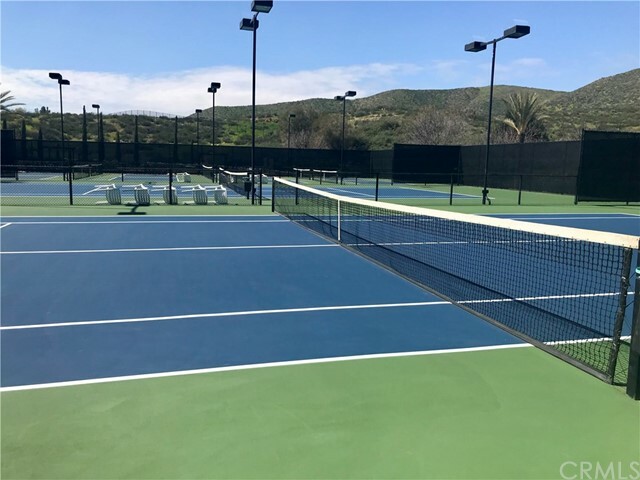 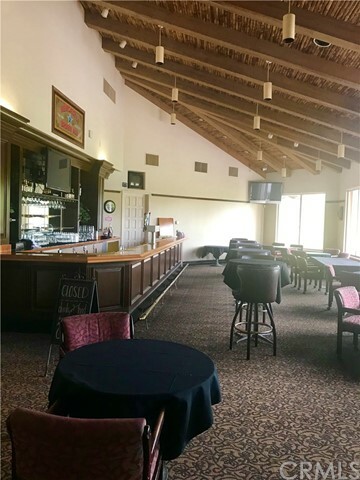 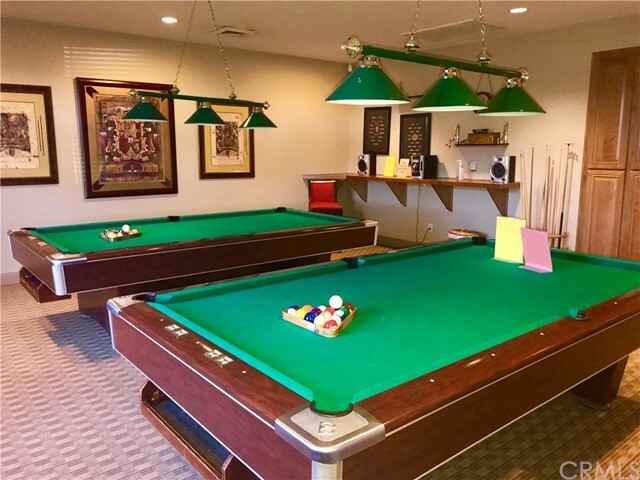 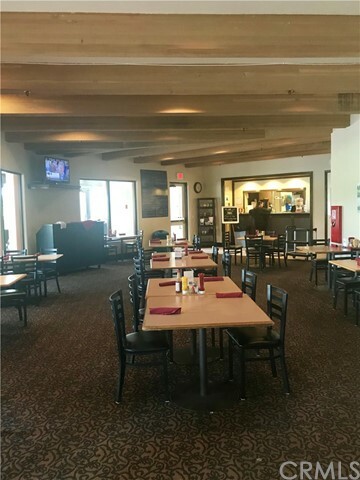 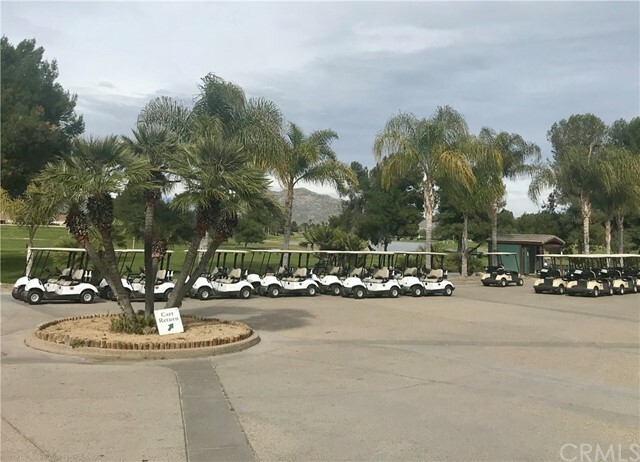 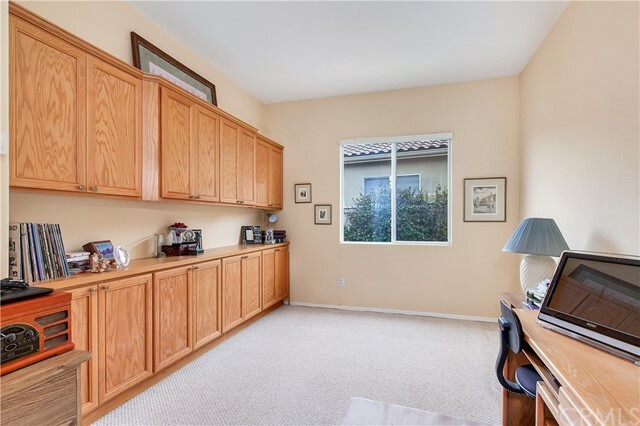 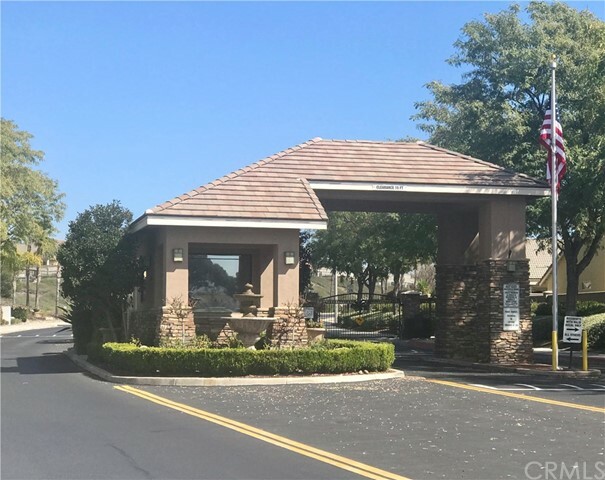 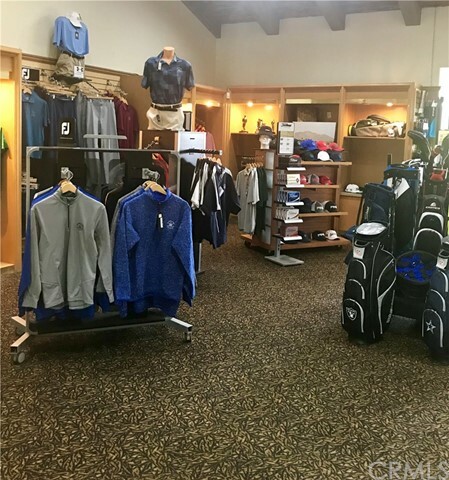 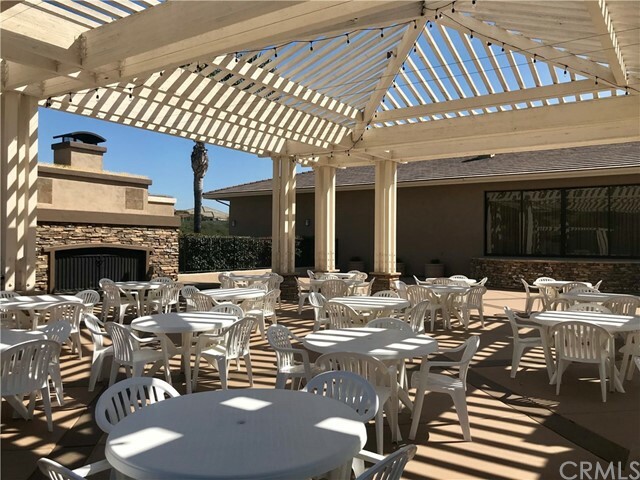 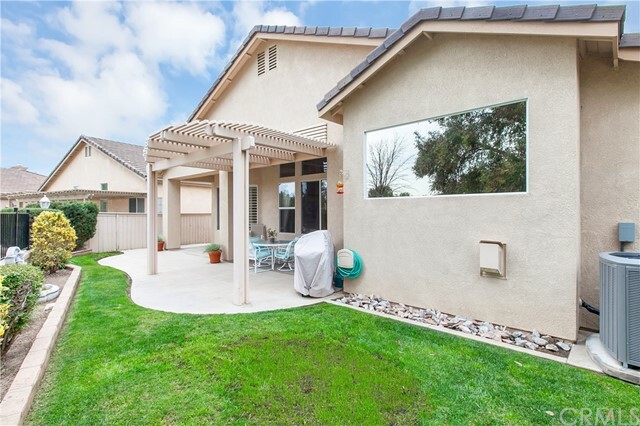 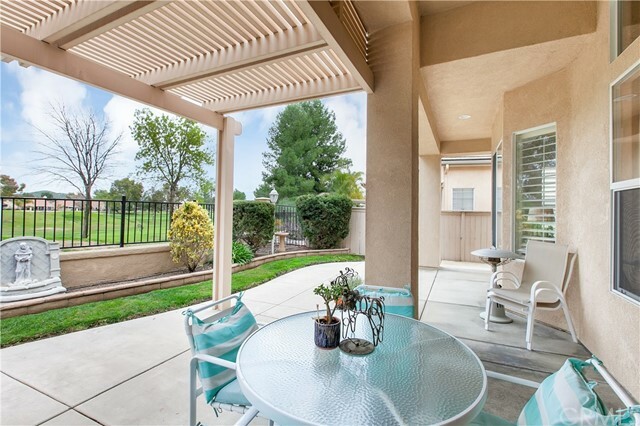 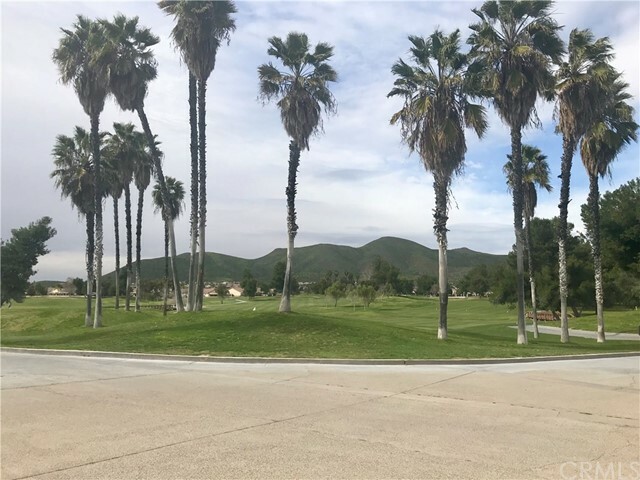 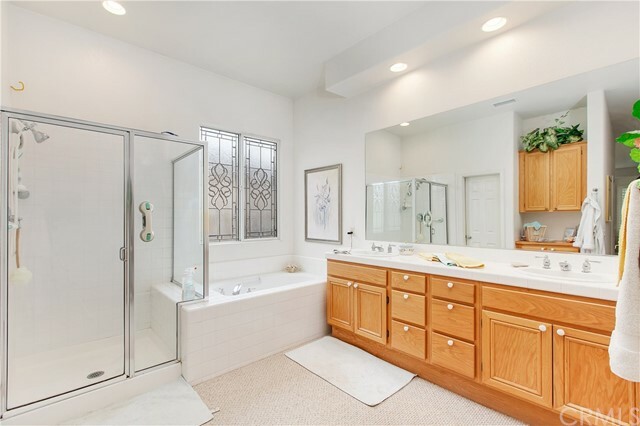 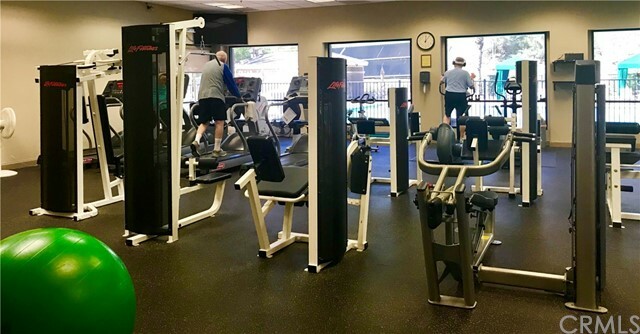 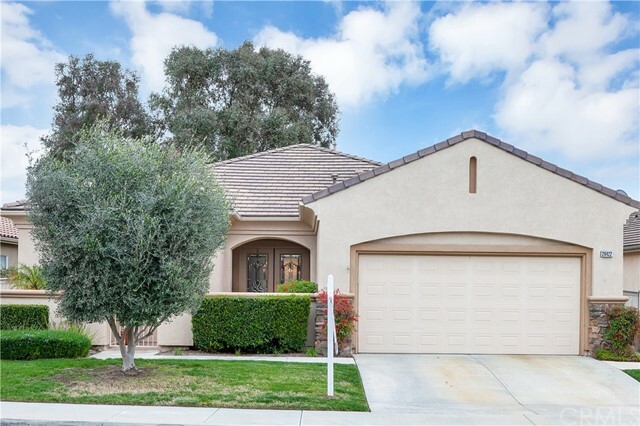 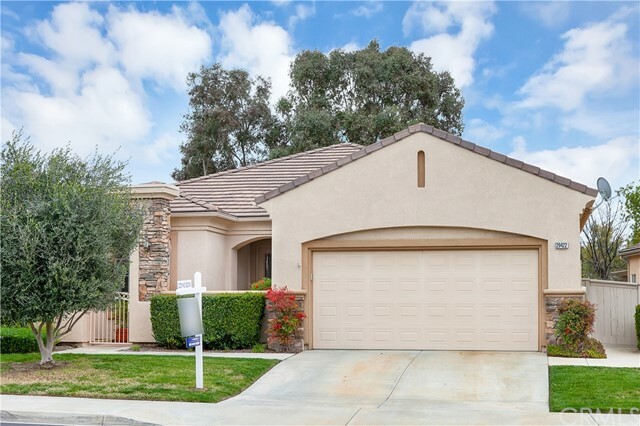 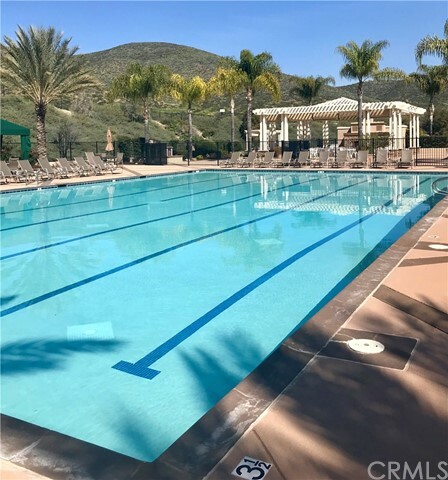 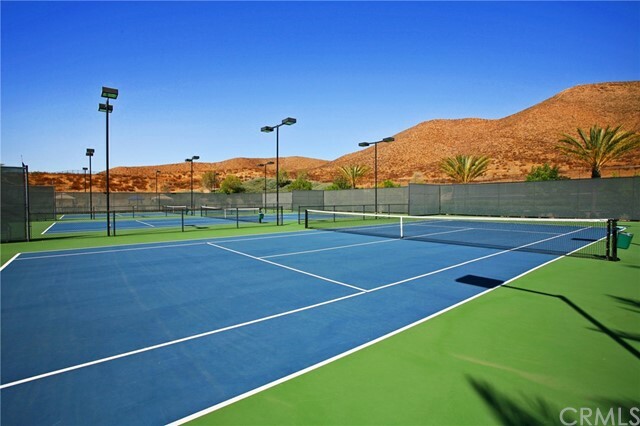 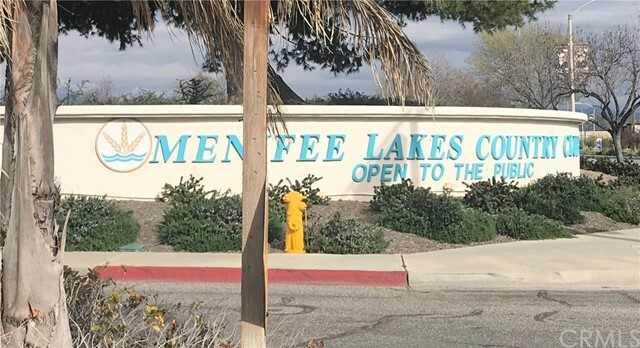 It gets better with LOW HOA costs that offer money saving front yard maintenance, cover some utility costs, & classes in Community center, & be part of Menifee Lakes Golf Country Club! 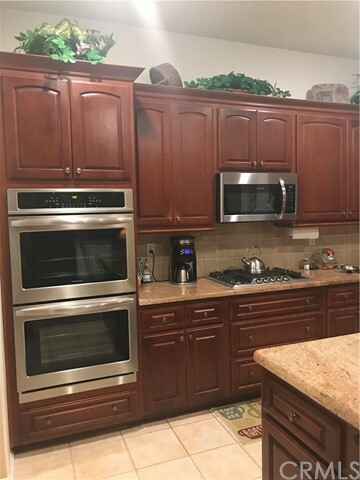 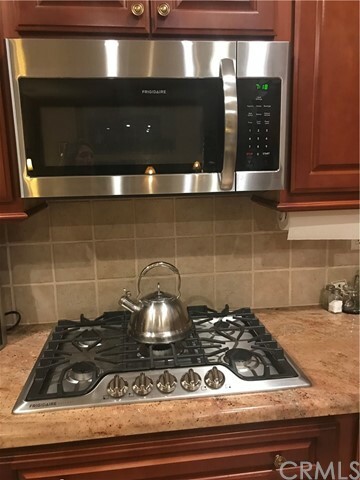 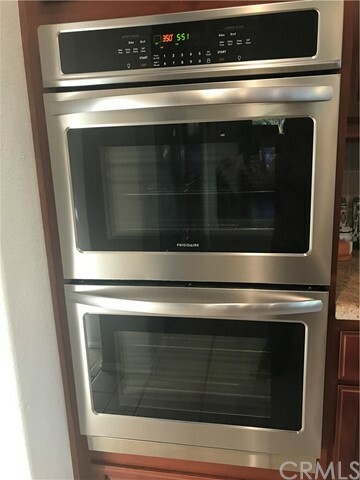 Sweeter yet, there is complete BRAND NEW HIGH EFFICIENCY STAR RATED Stainless Steel Appliances that even includes the DOUBLE ICE MAKER refrigerator as a BONUS! 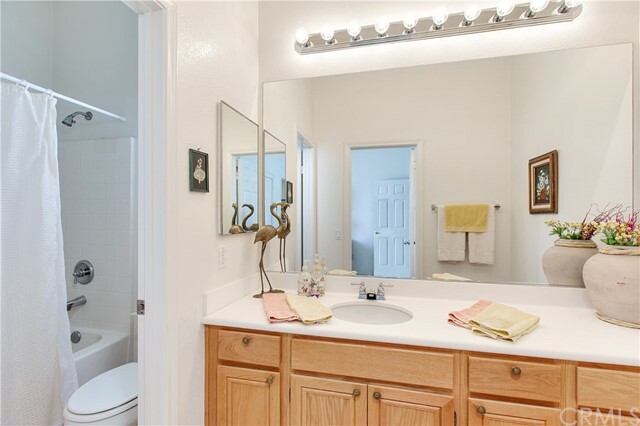 And, seller is paying for a full AHS Home warranty covering the home for buyer peace of mind. 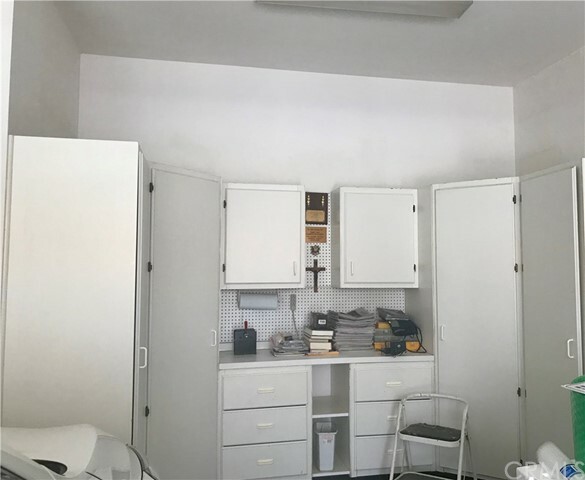 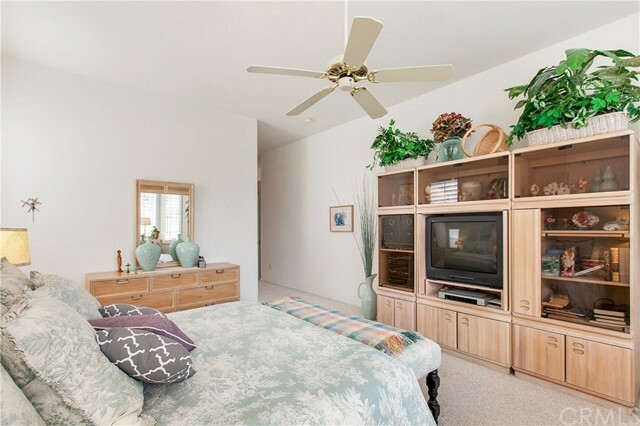 Attractive updates like stone additions & leaded glass entry doors, additional storage out building in back yard, & finished garage with cabinetry & overhead storage complete this home! 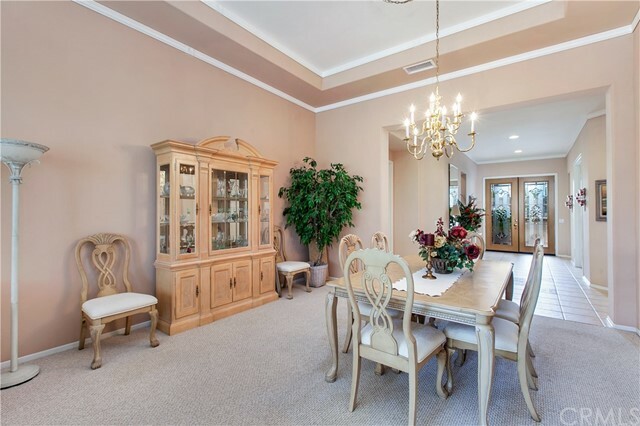 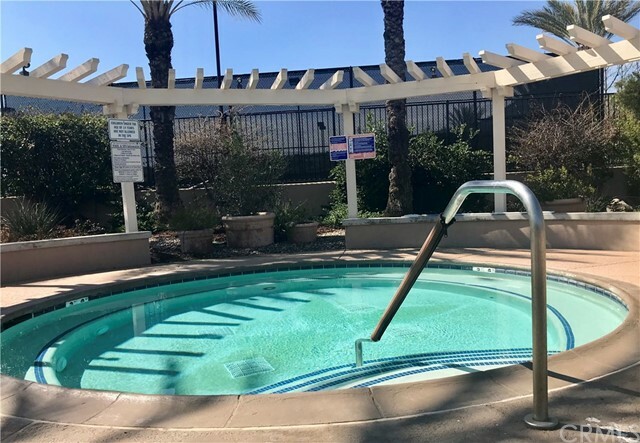 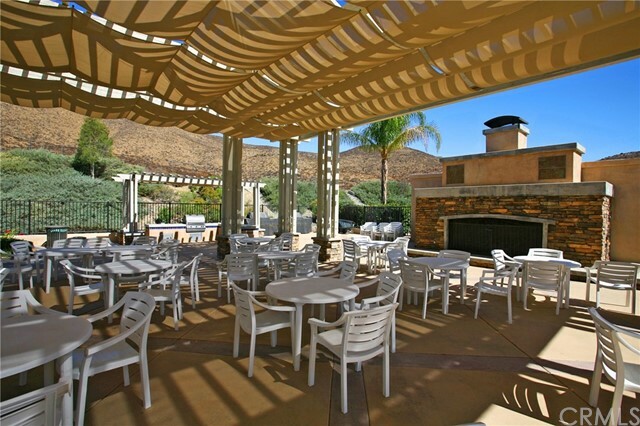 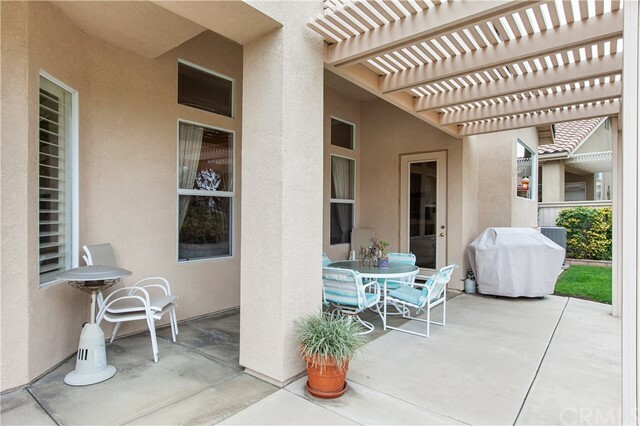 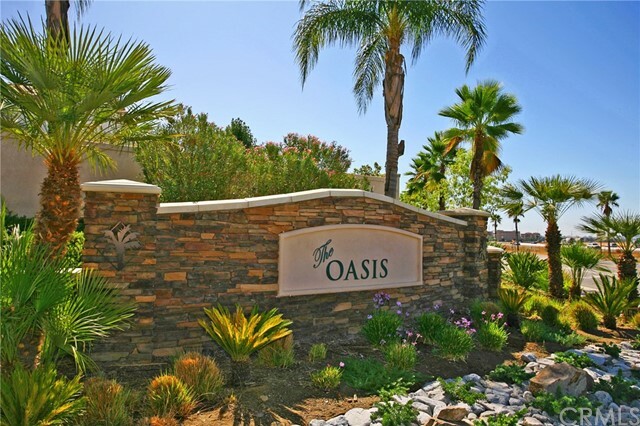 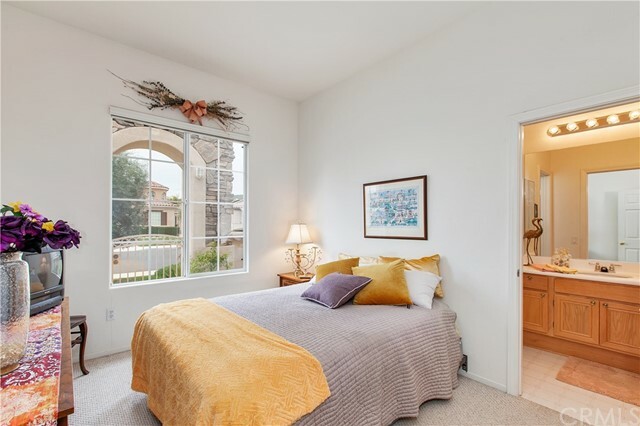 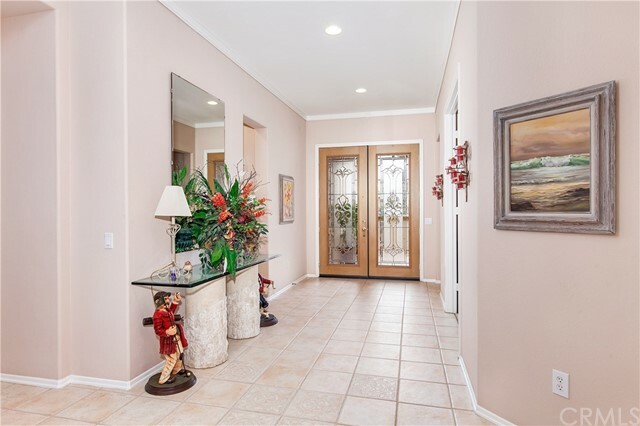 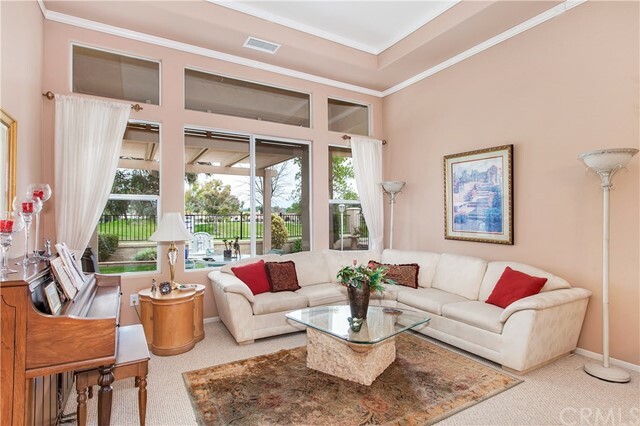 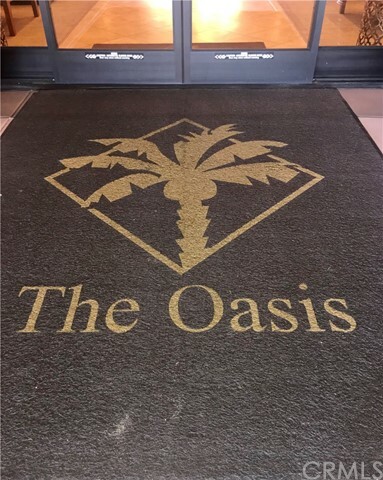 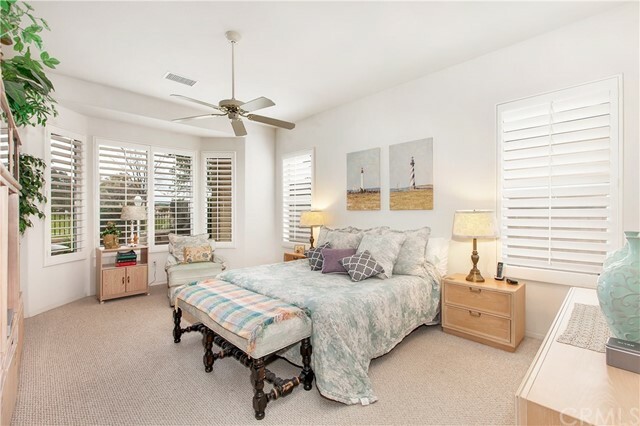 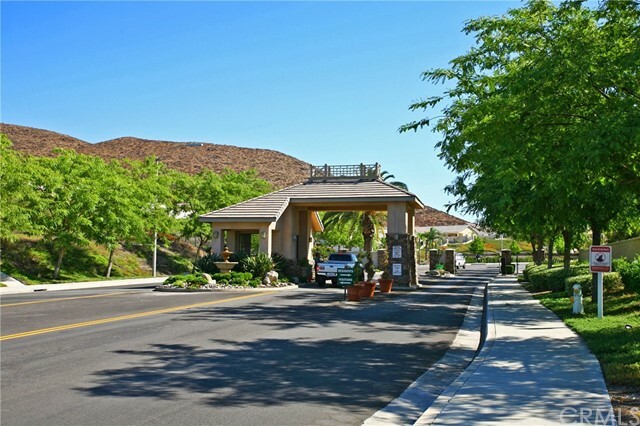 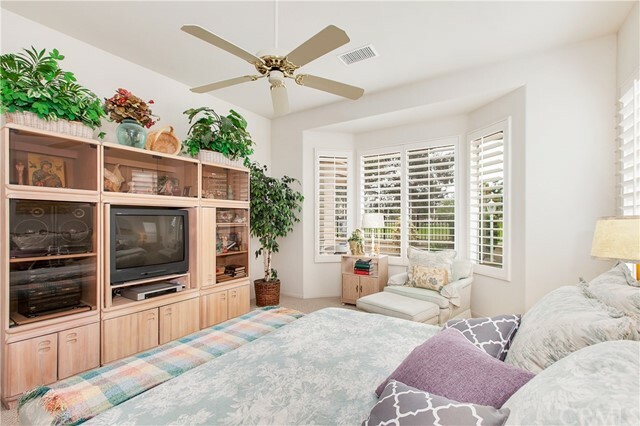 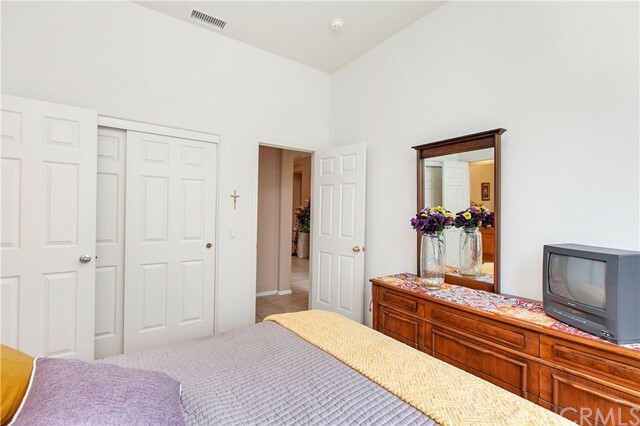 Choose to relax inside this actively GUARD gated community & its luxuries, or wander just outside it for unbelievable local shopping options, massive restaurant choices, local casinos, close world renown wineries, & short drives to mountains/ocean rendezvous!